A NEW FTU KIT....HALLOWEEN WITH A "KICK"
I FINALLY MADE SOME ART! 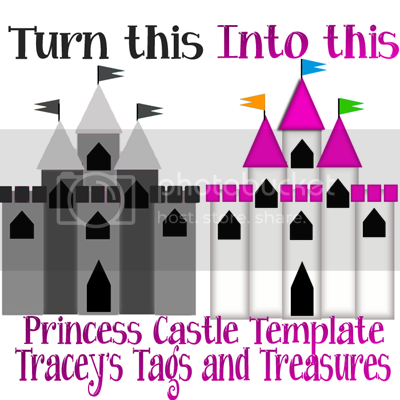 I made a tag with my Autumn Template!! A NEW AUTUMN TEMPLATE FOR YOU ALL!!! 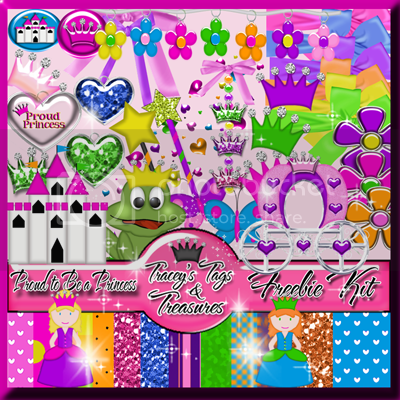 MY PRINCESS KIT IS NOW AVAILABLE FOR DOWNLOAD!!! 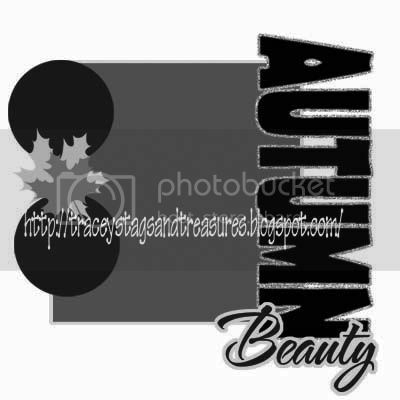 A new FTU Autumn Kit called Crisp Autumn..Enjoy! So the reason why I started making my own kits is because every time I found an awesome tube I wanted to buy, I couldn't find just the right kit..LOL. So this kit is based on Lady Mishka's Witch that I just bought.. HERE IS THE KIT..PLEASE LEAVE SOME LOVE WHEN YOU DOWNLOAD IT!! Please leave some love when you download it. Thanks and enjoy! HERE IS THE ALPHA TO GO WITH IT!! !